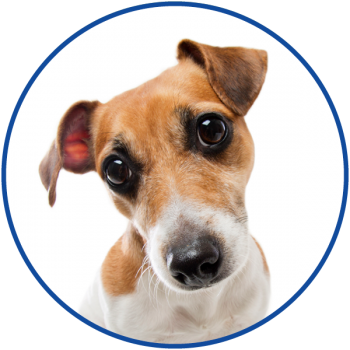 Your Complimentary Consultation will give you the opportunity to meet our team, learn more about your auditory system, receive an initial exam, and if required, discuss which treatment options will best meet your needs. 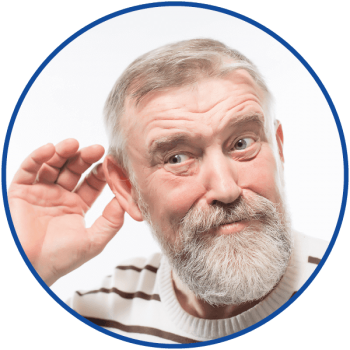 During your Complimentary Consultation, we will explain everything that you need to know about your hearing treatment, so you can choose what’s best for you. 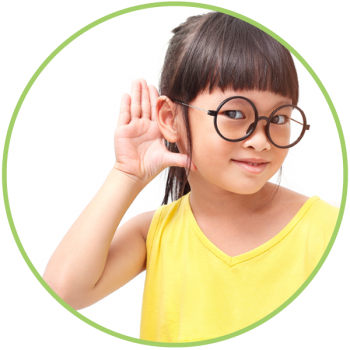 Expert Hearing Solutions is pleased to provide answers for many common questions. Knowledge and expertise you can trust. Your trusted source for complete hearing care, with hearing centres in British Columbia, Saskatchewan and Ontario. With today’s technology, it’s easier than ever to find a hearing aid that perfectly suits your hearing needs. 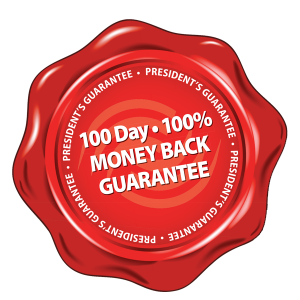 100 days to make sure you’re satisfied with your hearing device, or we will make it right. No questions asked, even if it means a full refund. 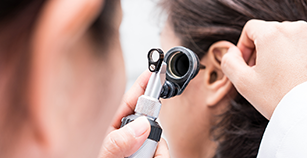 Comprehensive testing will uncover your hearing capabilities and determine the type, extent and specifics of your hearing loss. 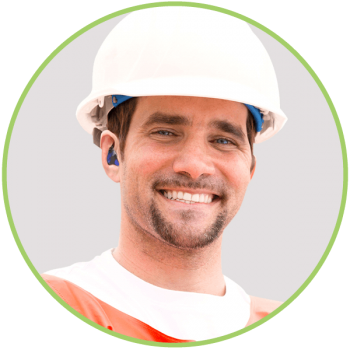 During the dispensing and fitting stage, our professionals will program and verify your device based on your individual hearing needs. 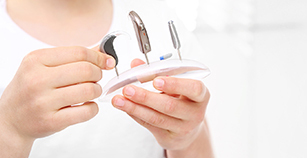 We will ask you many questions, it is an important part of the hearing aid evaluation from Expert Hearing Solutions. We are proud to serve you with locations in British Columbia, Saskatchewan and Ontario. 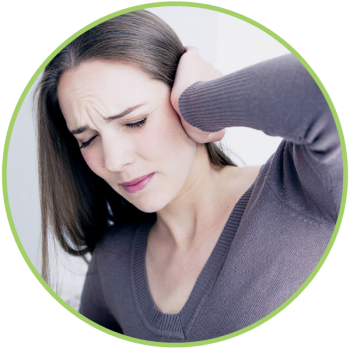 Do you experience ringing, buzzing or noise in your ears? 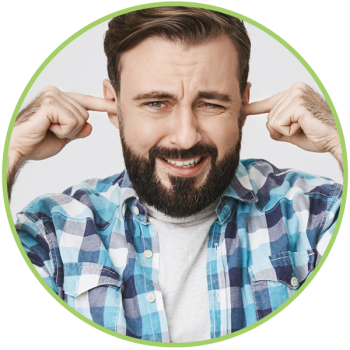 Prolonged exposure to noise is a leading cause of hearing loss and it’s typically detected too late. Expert Hearing professionals are carefully selected based on the highest quality of care and our proven ability to provide the highest level of client satisfaction. Technology alone won’t help you hear better-how well we work with you is vital to achieving better hearing success. That’s why we invest ourselves into understanding your expectations so we can make the most of Expert Hearing’s technologically advanced hearing devices. As Expert Hearing professionals, we are committed to ensuring the incorporation of the latest hardware and software advances, so you can receive the maximum hearing benefits. Every Expert Hearing professional understands that you want more then just a hearing device. What you really want is to hear better with as little effort as possible, and the security of knowing that your provider stands behind their expertise and technology. Value equates to the benefit you receive for your money. That’s the only definition Expert Hearing professionals use because it’s the only one that matters. 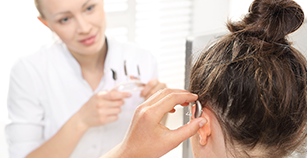 Expert Hearing ensures that an appropriate level of hearing care technology and service is available for any budget.